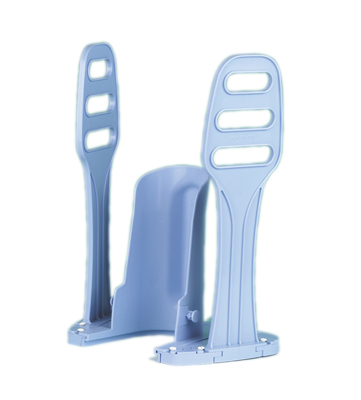 Sock aid made with formed plastic material and with continuous loop handle. 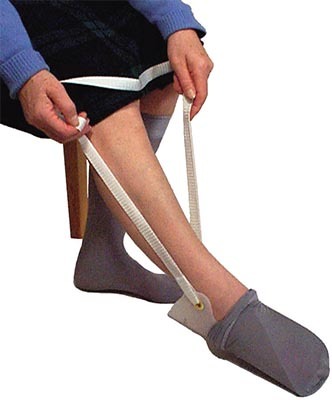 Sock aides are designed to guide sock over heel. This makes putting on socks easier. Foam patch helps to keep sock in place. 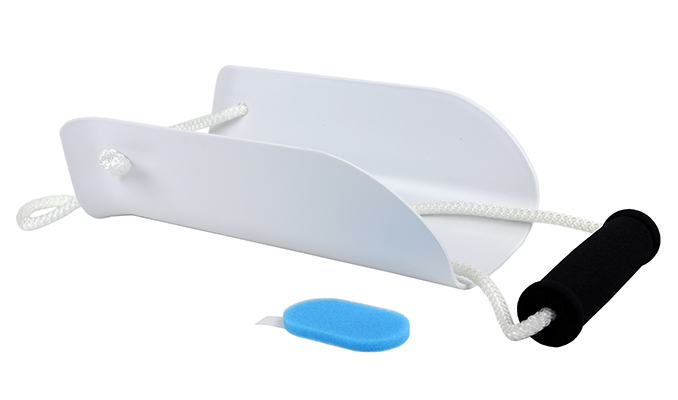 Sock aid made with formed plastic material and with two handles. 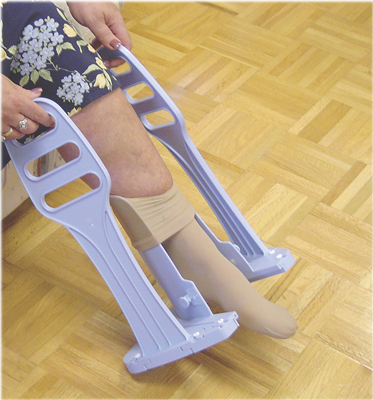 Sock aides are designed to guide sock over heel. This makes putting on socks easier. Foam patch helps to keep sock in place. 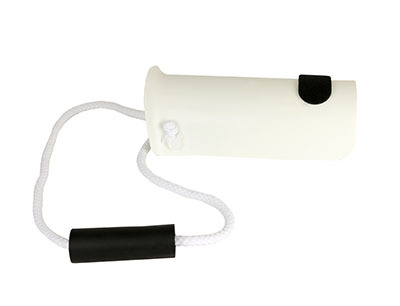 Large sock aid made with formed plastic material and with continuous loop handle. Sock aides are designed to guide sock over heel. This makes putting on socks easier. Foam patch helps to keep sock in place. 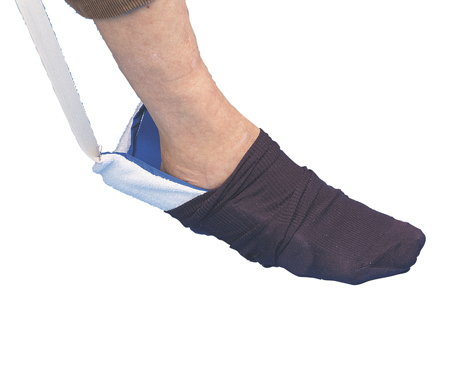 Sock aid is made of smooth nylon interior that reduces friction while the terrycloth outside holds the sock in place. Flexible inner core with three-finger design bends with the contours of the foot and heel. 29" looped handles reduce the need to bend and are easy to manipulate. Makes putting on socks easier. Three "fingers" to accommodate heel and foot contours. 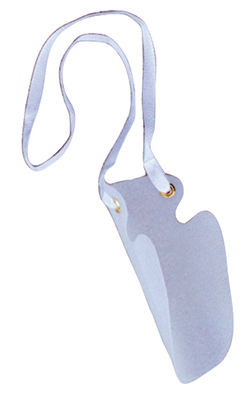 Loop strap can be used with one hand. Length is adjustable up to 30"
Dimensions: 11" x 2" x 8"
Rigid, extra wide design with extra long handles, 17" with 3 grip levels. 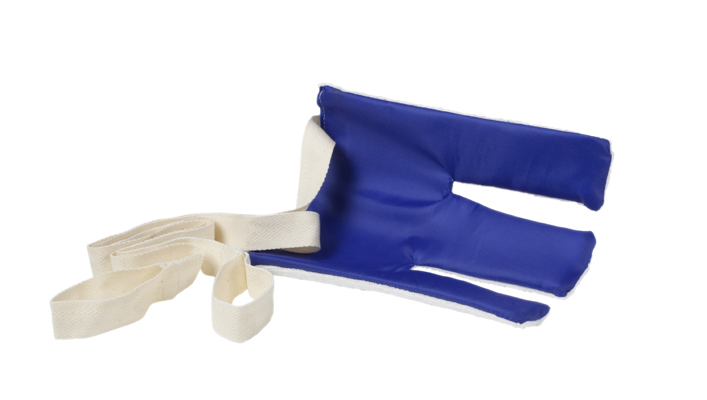 The item comes apart for traveling and is for a compression hose up to 40 mmHg. Heel guide keeps foot in perfect position.